Offered with either classic black or orange diver’s bezels, CW invite you to get your quartz on this Summer and save a few pennies while you’re doing it. 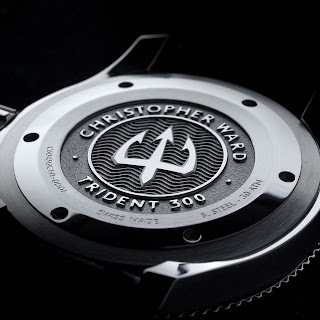 Introducing the new affordable C60 Trident Chronograph 300 from UK based watchmaker, Christopher Ward. 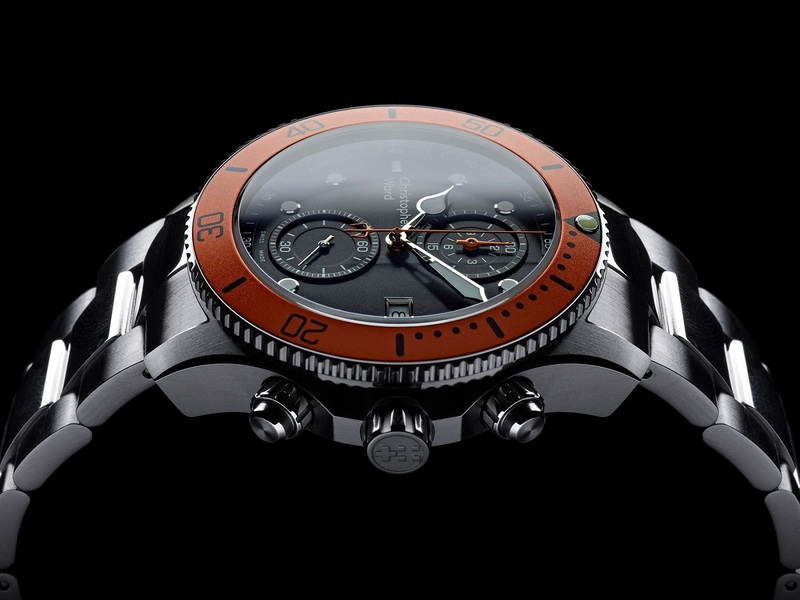 Priced from £495 - £560, the Trident Chrono 300 offers an alternative for anyone looking to get themselves into a CW chronograph diver without breaking the bank. 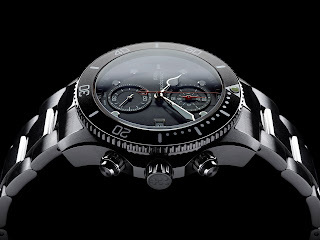 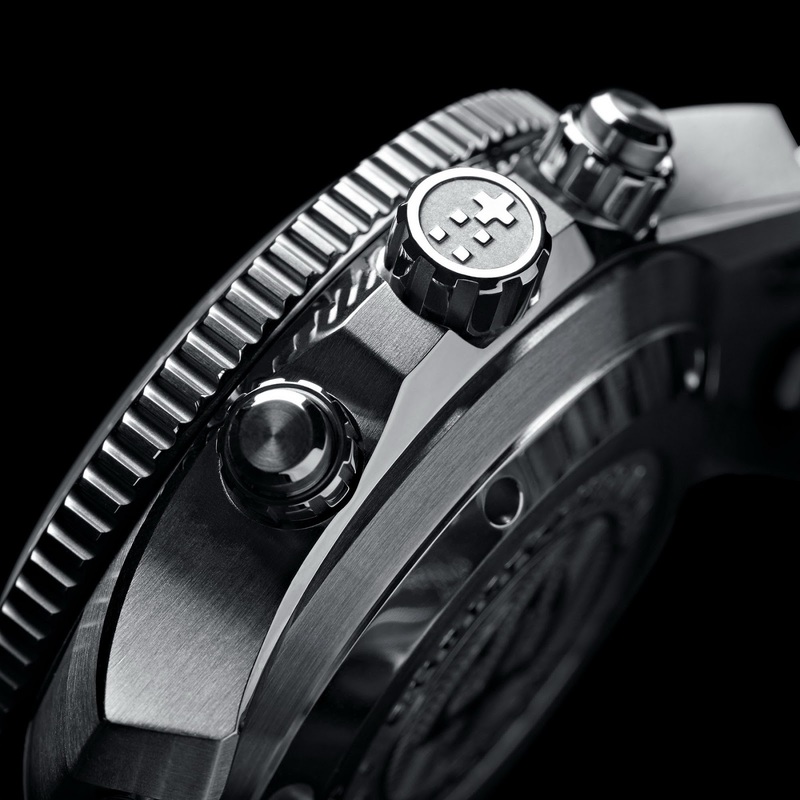 then this might be the chronograph diver you’re looking for. 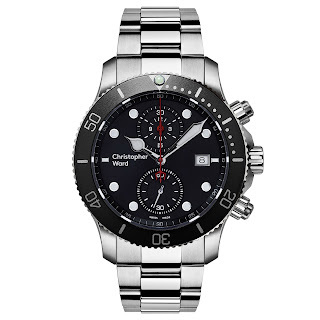 Water-resistant to 300m, the C60 Trident Chronograph 300 takes the best elements of CW’s popular Trident 300 diver, and then adds chronograph functionality via a Swiss-made quartz caliber. 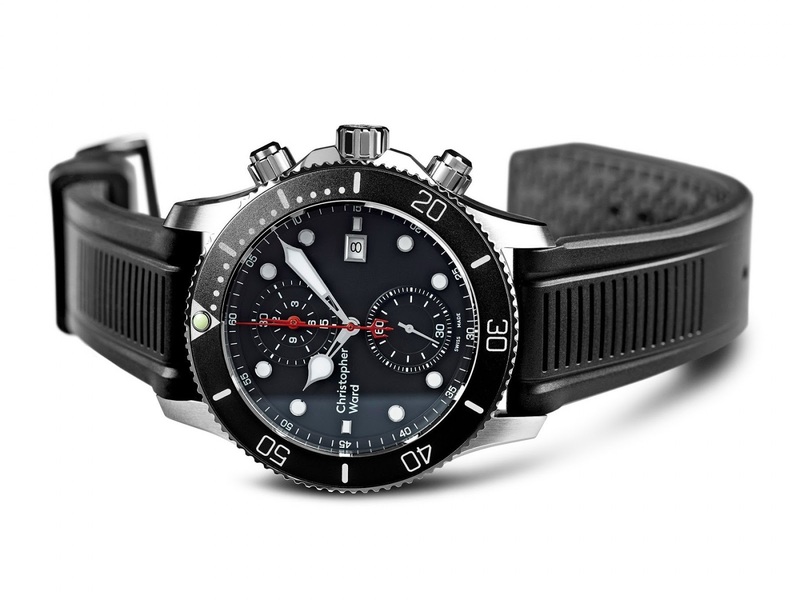 Most notable to the dial are two vertically aligned sub-dials - the bottom, sub-seconds; the top, 30 minute and 12 hour counters - which have both received an azzuré finish, each framed within elevated and printed outer rings. 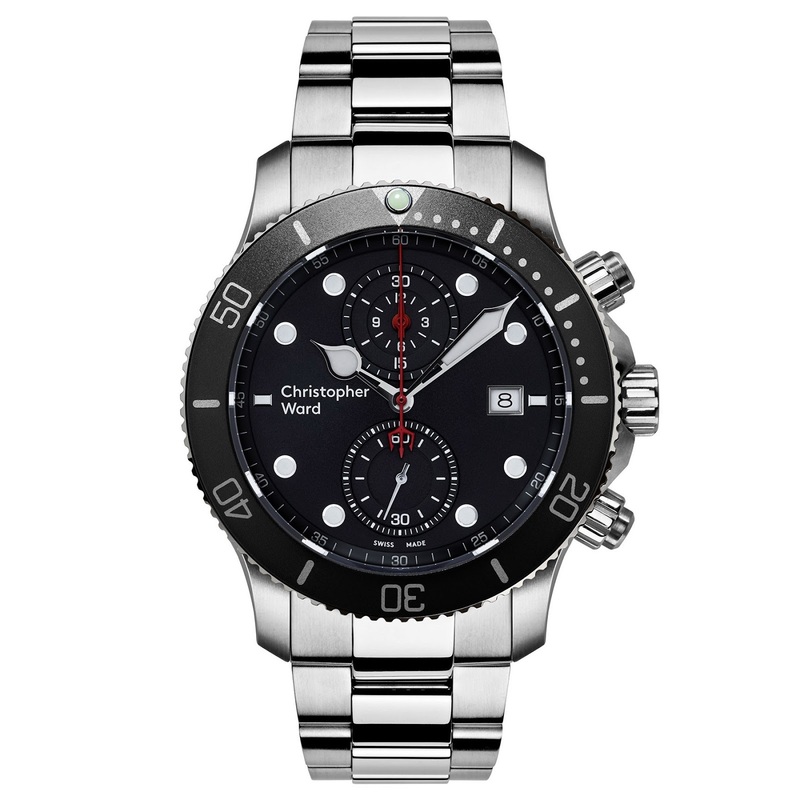 Combined with raised hour-markers and an outer minute track, the result is a blend of texture and depth that ensures the Chronograph 300 will provide just as much presence on the wrist – whether it be strapped over a wetsuit are poking out from underneath a business suit. Still the Trident is most likely happier when submerged underwater, its construction and features specifically tailored to withstand the rigors of an active life which includes diving. Its 43mm case is made from marine-grade Stainless steel, while screw-down chrono-pushers mean the Chronograph 300 can be used as a tool beyond depths that most of us will ever encounter. 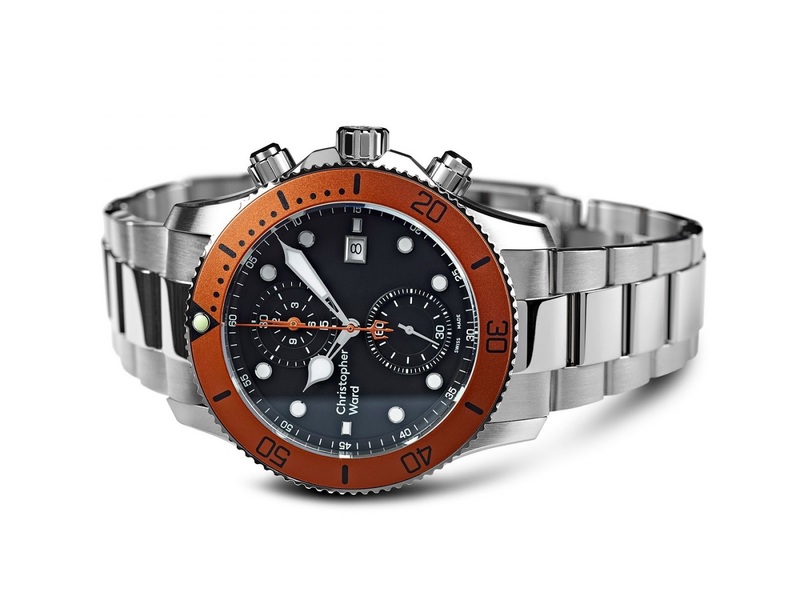 Its aluminum bezel is available in either black or orange - the former complemented by a red second and sub-dial hands, the latter in sporty orange throughout - while SLN-filled markers and hands offer legibility in low lighting conditions. 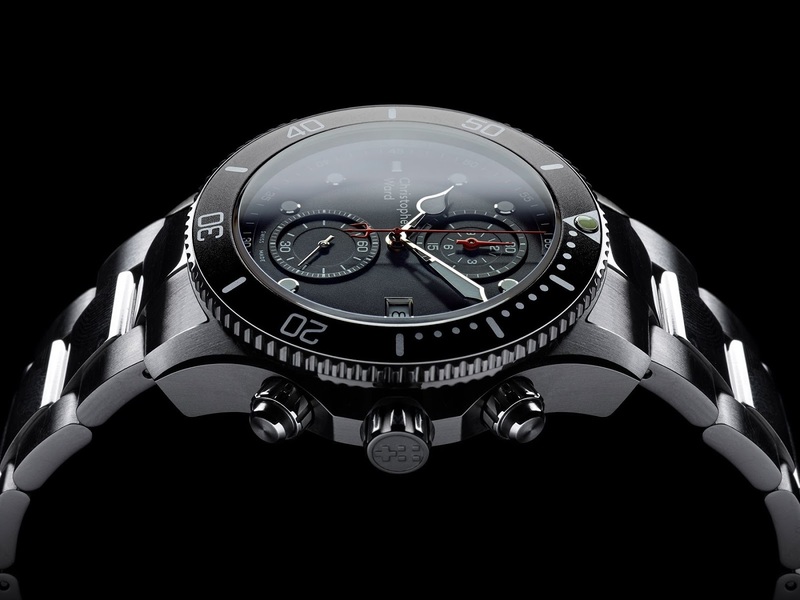 Accurate to -10/+20 seconds a month, the Ronda 3520.D that powers the watch, is renowned for being the first Swiss quartz chronograph to locate its counters at 6 and 12 o'clock positions. It comes with a battery-saving mode with the crown stem pulled out (reduces battery consumption by 70 per cent), as well as the dual function chronograph eye at 12 o'clock which allows the watch to be measure from tenths-of-a-second all the way to 12 hours.